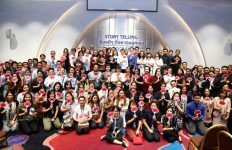 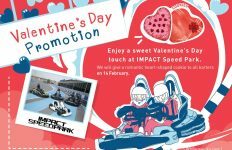 IMPACT Speed Park, Muang Thong Thani, the world-class go-karting track under the management of IMPACT Exhibition Management Co., Ltd., are pleased to celebrate the Songkran Festival and warmly welcome the summer holidays with a special 10% discount on all packages. 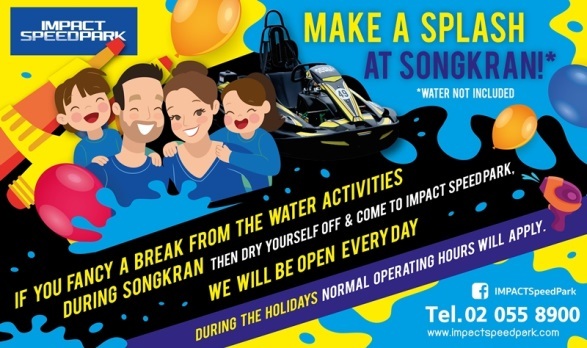 To invite young riders, groups of friends, and families to come and celebrate the Songkran Festival and join in the fun during the most exciting holidays at Impact Speed Park! 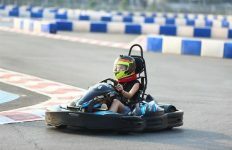 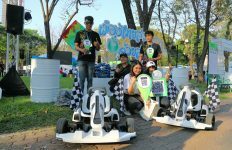 You can choose as much fun, and challenge with a go-karting as you like, such as electric go-karts, gasoline go-karts with one-seaters and two-seaters, including mini go-karts to appeal to children as they are good to practice go-karting for starters. 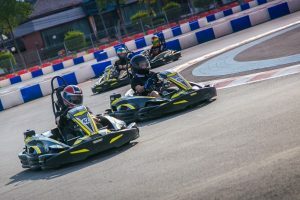 Do not miss this special promotion which will expire on 30 April.